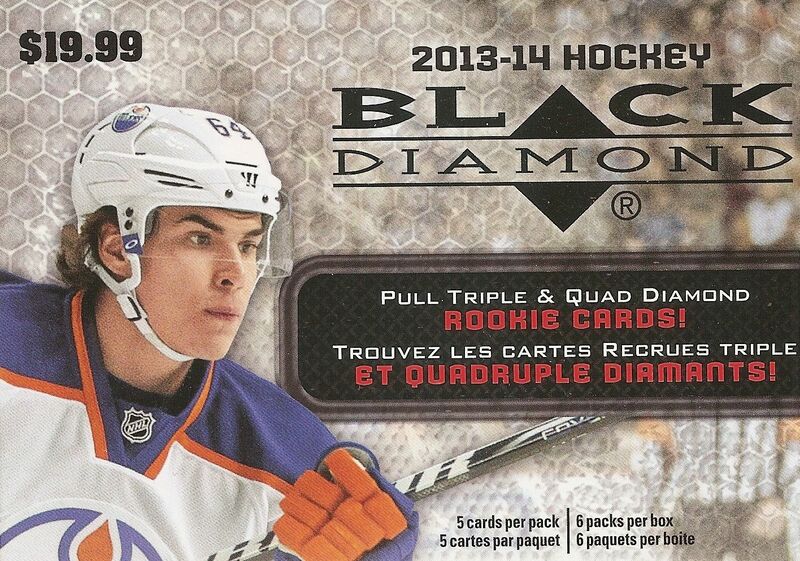 Oh boy... it's Black Diamond... one of my least favorite products to open in terms of retail. It's an expensive product that is very difficult to get anything good out of. I got this blaster for a very nice price, so the pain isn't so bad if I strike out, but I don't know how anyone could pony up the full retail price for a blaster of this. Black Diamond has a product structure that just doesn't work anymore. In the past, getting double, triple, and quad diamonds of the base cards was a good thing. Collectors actively went for them. I really can't say that collectors look for those anymore. It really doesn't matter too much if a card is a single, double, or triple diamond. Many collectors think of them all as the same... just plain 'ol base cards. A quad diamond card may still get some hobby love, but it's' not what it once was. Quad diamond cards used to fetch tens of dollars each. 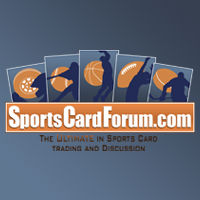 Now, you'd be happy getting five to seven dollars for a quad base card. Apparently, Upper Deck hasn't figured out yet that the diamond tiering in Black Diamond has gone the way of the dinosaur already. If this was fifteen years ago, twenty dollars for a blaster of Black Diamond might be ok - especially if you got a triple or quad diamond card. That simply isn't the case anymore. 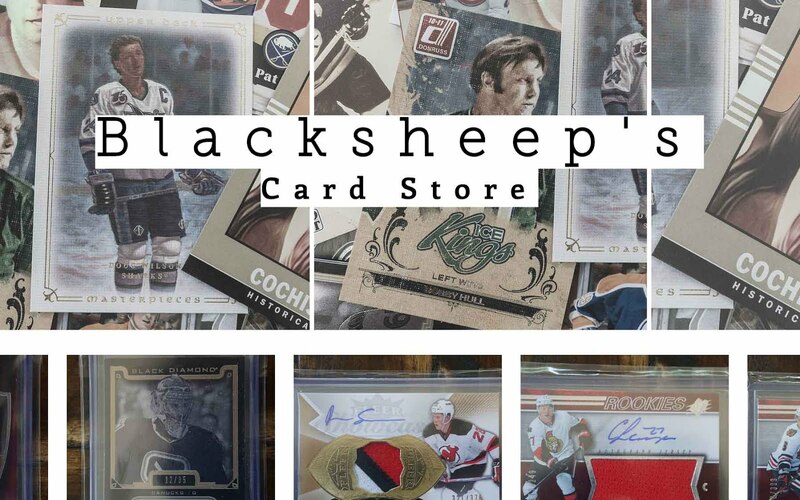 I'm not sure what Upper Deck can do about Black Diamond at retail (and at the hobby level for that matter). The entire line just has to be re-vamped at this point. Let's just start it all over again with something new! Well, what I thought would happen, happened. This blaster box was full of stuff that I would just as soon throw into my common pile. I did get a double diamond card and a triple diamond rookie, but neither card is especially appealing to me. The only good thing I can say about this particular year's Black Diamond release is that the base cards look pretty good. They have a sleeker look than previous years of Black Diamond - which is really saying something because all Black Diamond releases tend to look the same. I'm going to go single, double, triple diamond in this top three. 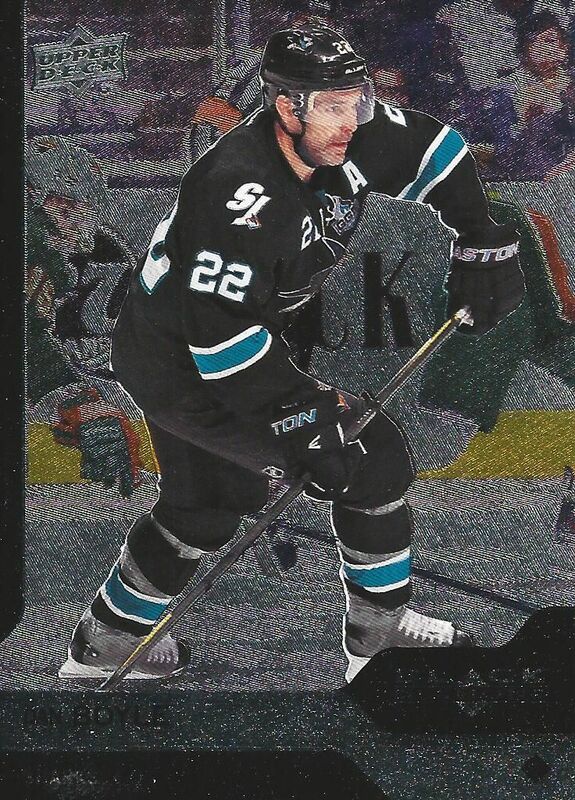 Dan Boyle was one of my favorite Sharks of all time. 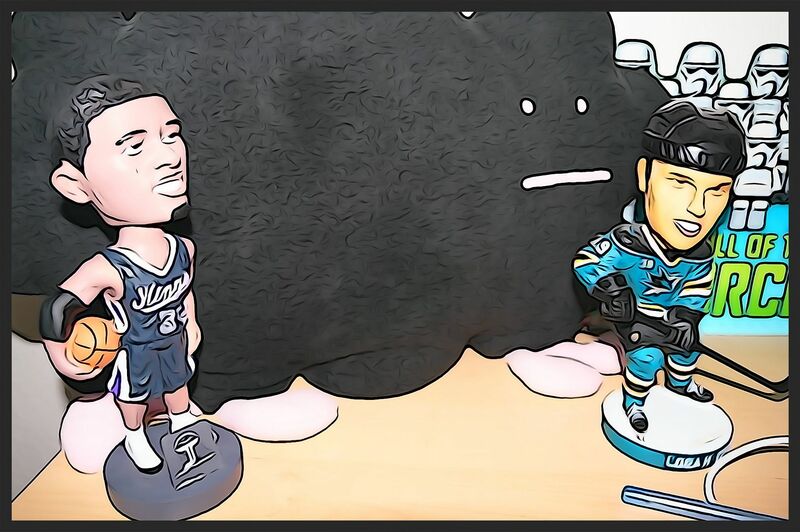 I was very sad when the Sharks parted ways with him last year. Glad to see he's still in the play-offs right now though! Card number two is my double diamond card. It's Grant Fuhr with a pretty sweet goalie mask on. 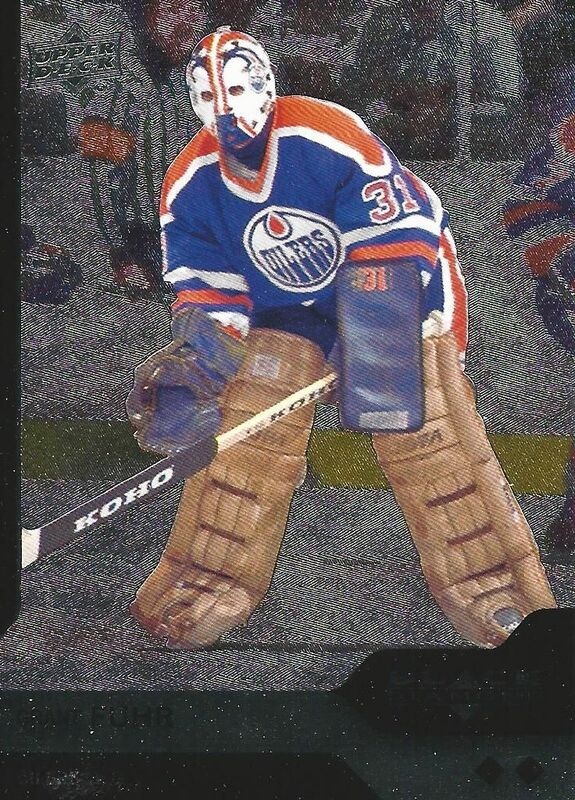 Of course Fuhr was the goalie during the Oiler's heyday, so he definitely gets love from that. 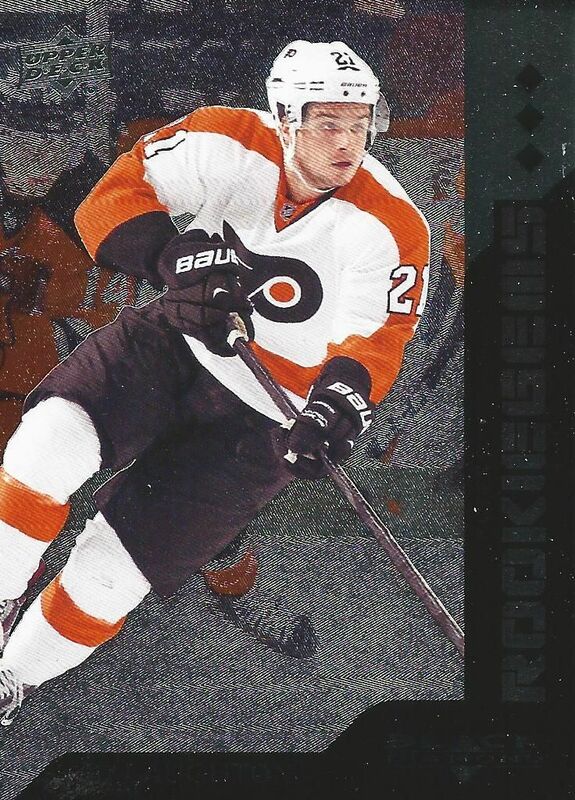 Top card this week goes to the card with the most diamonds on it - a triple diamond rookie of Scott Laughton. Is this a great card? No! But it's probably the best from this blaster. I'd say a toss up between this and the Fuhr. Even at eight bucks this blaster was a pretty supreme disappointment. This is why am so scared to open Black Diamond. Maybe this product would be worth it for four dollars? I really don't know! trash, plain and simple. 0.75/10 for BD.